February 2012 - Polo of the month - VOTE NOW!!! Re: February 2012 - Polo of the month - VOTE NOW!!! 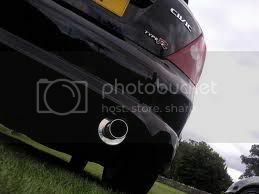 Location: North Wales, Denbighshire - Drives 255bhp EP3 Type R! Thread closes tomorrow so still 24 hours left to vote! number 9, however it would look better in green.